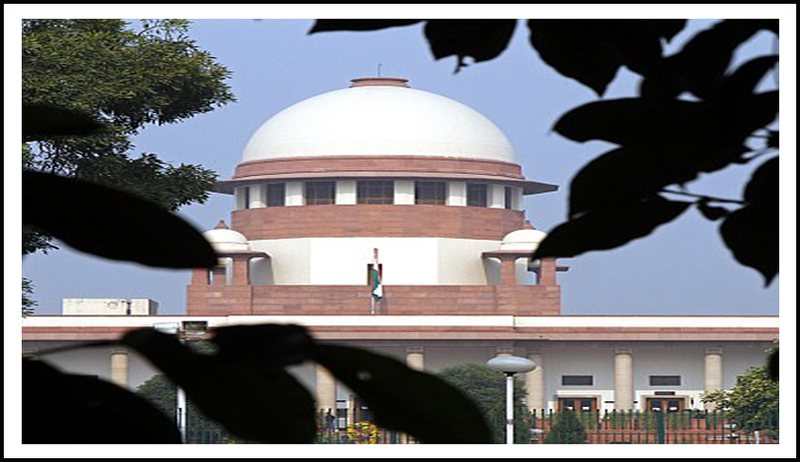 A five-judge Supreme Court bench comprising Justices R M Lodha, A K Patnaik, S J Mukhopadhaya, Dipak Misra and F M I Kalifulla questioned additional solicitor general L Nageshwar Rao, who was trying to defend the protection given to a small band of bureaucrats of joint secretary and above rank, and observed that the very object of the Prevention of Corruption Act was being hampered due to the legality of the law authorizing investigating agencies to seek the Centre's approval before commencing inquiry against top bureaucrats. It asked the Centre the reason for providing protection to the top bureaucracy by having it on the statute. The constitution bench was hearing petitions filed by BJP leader Subramanian Swamy and the Centre for Public Interest Litigation, challenging the constitutional validity of Section 6A of the Delhi Special Police Establishment Act, which protects officers in the rank of Joint Secretary and above from any CBI inquiry in cases of corruption. The argument presented by Mr. Rao was that Section 6A was mandatory to protect senior bureaucrats involved in policy decisions from bothersome litigation. Serious questions were posed by the bench to the Centre, who tried to defend the law making it compulsory for CBI to take consent of competent authority to investigate top bureaucrats in graft cases. Referring to provisions of the Prevention of Corruption Act, Justice Lodha said only two of the eight offences mentioned in the law related to policymaking decisions. As per reports, the apex court said if the policy maker in the top bureaucracy gets protection from inquiry, who should face the rigor of law - the lower bureaucracy which implements the policy decisions and asked how this class of bureaucrats separate from others. It said under the PC Act all bureaucrats and government servants get protection, for which concerned authority’s approval is required by the investigating investigation prior to prosecution. It questioned that that why special protection for a small band and on what classification other public servants are deprived of this benefit. The court cited Vineet Narain’s judgment, in which the apex court struck down an identical provision, earlier known as 'single directive'. But the government has brought back the protection clause into the statute book through legislative route without deleting the basis for striking down of the clause. The bench said by giving "blanket" protection to a small band of bureaucrats, the clause was conflicting to the object of the Prevention of Corruption Act. In the wake of massive hawala scams, the former CJI J S Verma authored the judgment in the 1997 Vineet Narain case wherein guidelines to ensure independence and autonomy of the CBI were laid down. The verdict called for transparency in the selection of the CBI Director and put the Central Vigilance Commission in superintendence over the CBI. As per reports Vineet Narain, a journalist and prominent social activist, filed a PIL in the Supreme Court complaining of apathy by the CBI in the matter that later came to be known as the Jain Hawala case. On 18 December 1997, a historic judgment was delivered in which the Supreme Court laid down around two dozen guidelines to ensure autonomy and independence of the CBI, fair and just investigations and transparency in the selection of the CBI director. It was this judgment that put the Central Vigilance Commission in superintendence over the CBI.